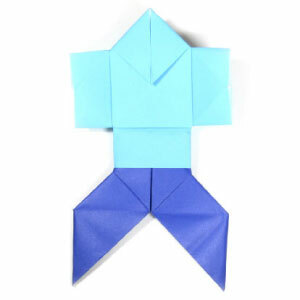 This page is for those who want the instruction to fold a traditional easy origami man. This traditional origami man is well known for combining both traditional easy origami shirt and traditional easy origami pants. 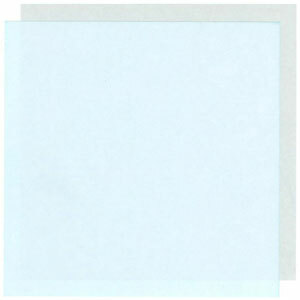 The paper I am using here is two typical origami paper with 15cm x 15cm dimension It is a good size for those who are not experienced in paper folding. If you are become familiar with this model. Then you can try smaller size paper.